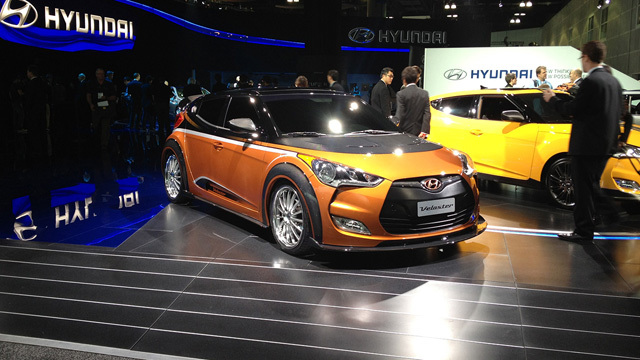 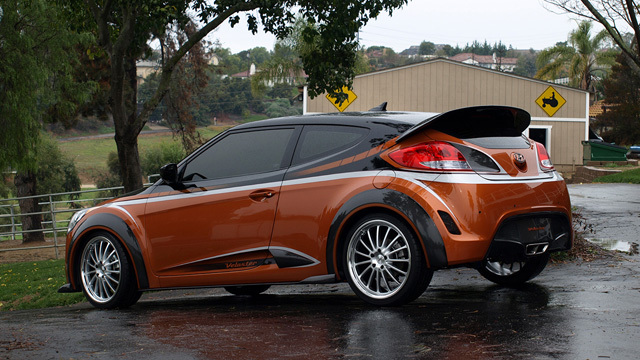 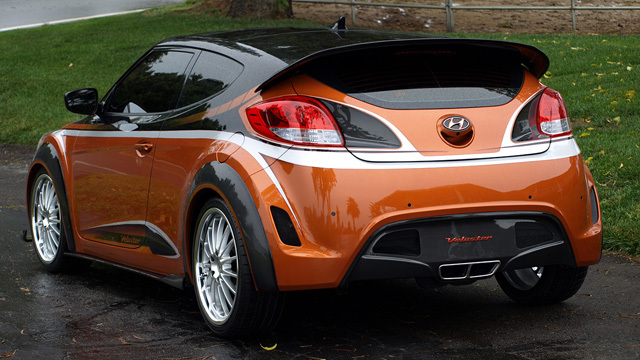 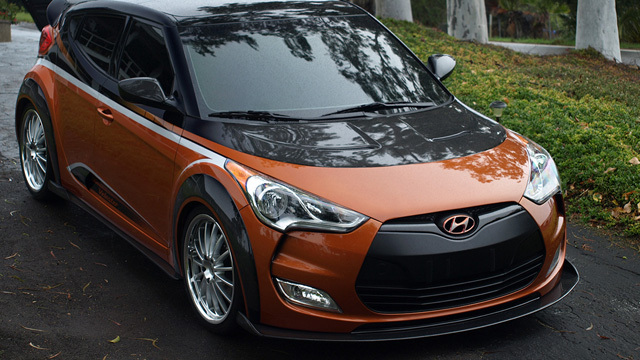 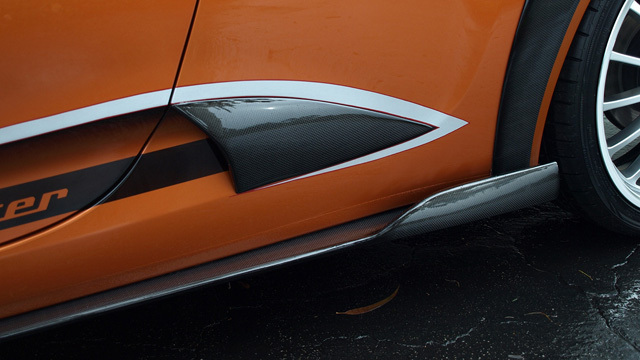 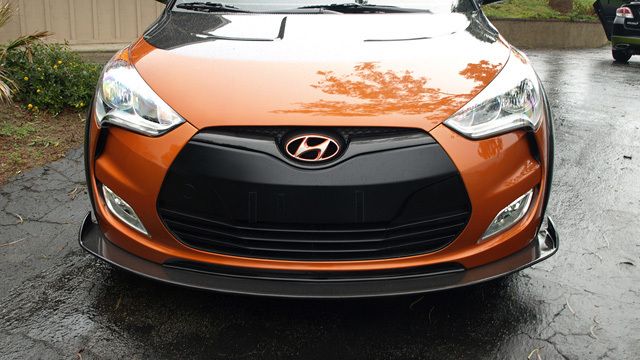 When Hyundai released the Veloster in 2011, they called on David Green to create a showpiece for SEMA that year. 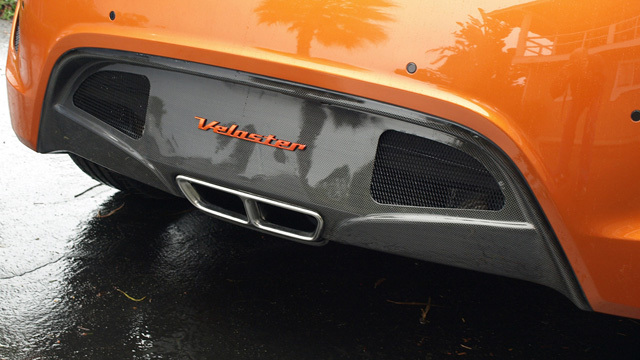 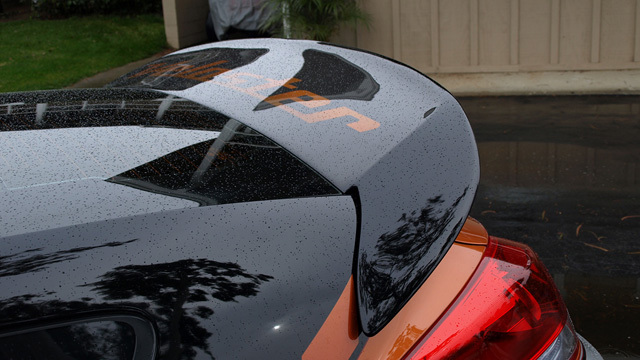 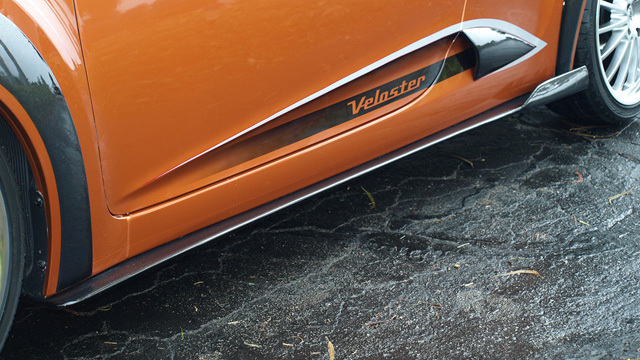 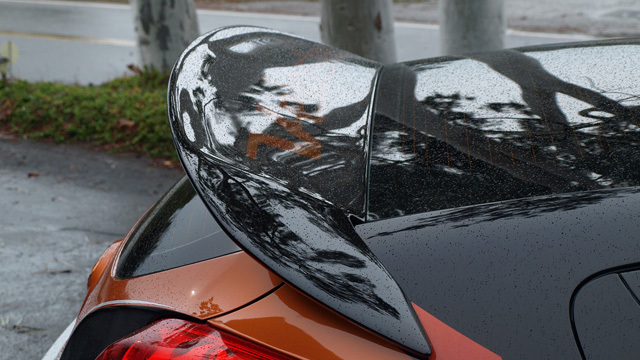 The custom designed rear spoiler is a DG Motorsports original - don't settle for imitations! 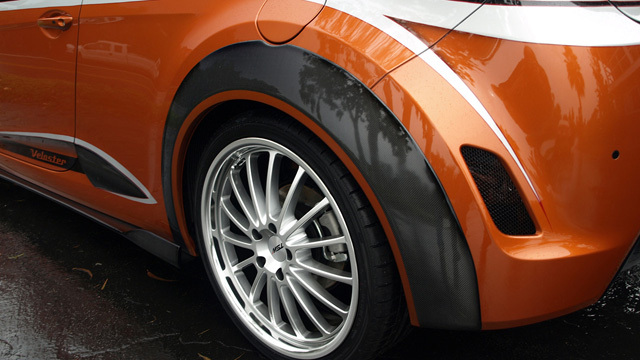 This car also features a body kit and fender flares.